1, if the high-speed operation of a motor to the opposite direction, it will cause a strong impact, burn the motor. 2, the brakes will also cause a strong friction between the gear impact, causing equipment accidents. 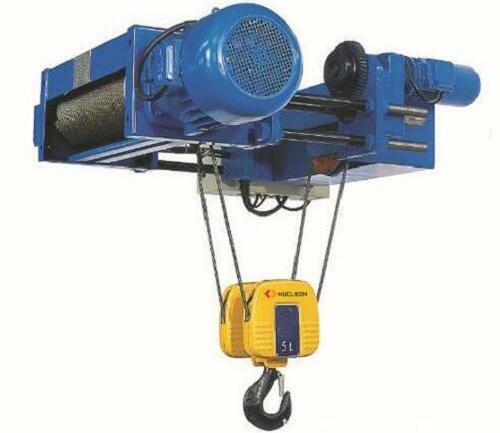 4, lifting the weight will swing, the occurrence of falling accidents.